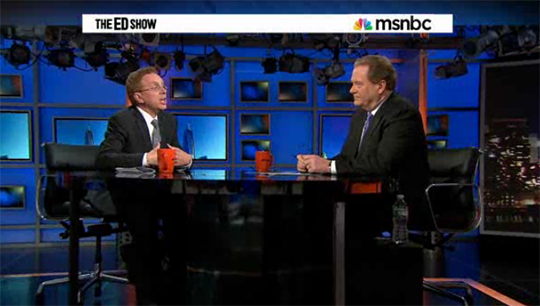 MSNBC’s “The Ed Show” returned this weekend. While largely the same as when it left the air a few months ago, the show did move to the main MSNBC studio. 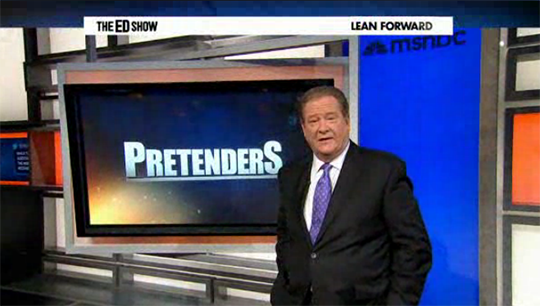 The new space allows host Ed Schultz to walk around a bit more and interact with various monitors. 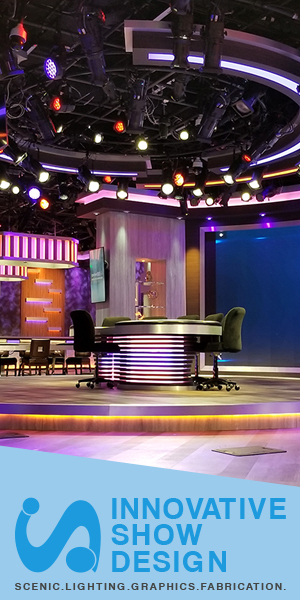 For the show, a circle desk is used, creating a more intimate feel. The desk brings Schultz closer to the guests with top notch lighting design.